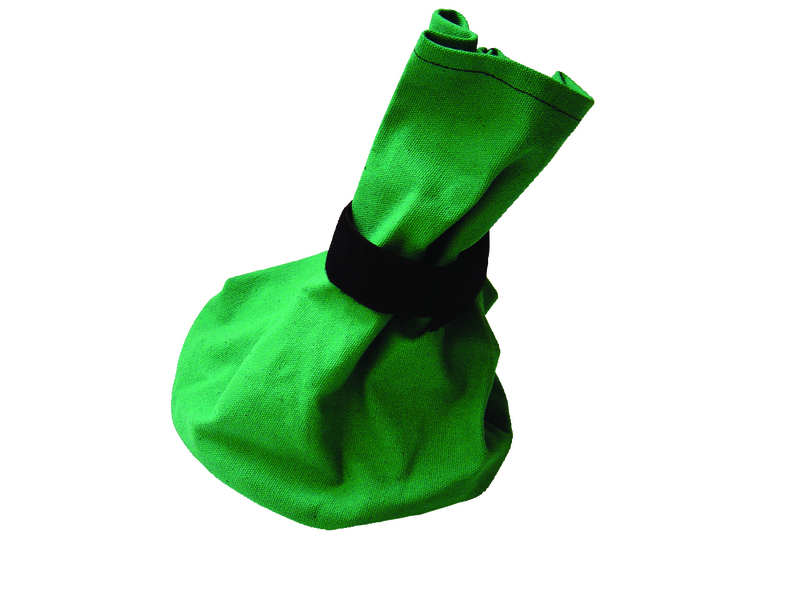 Bitz Poultice Boot comes in a range of sizes; it's lightweight, waterproof & made from canvas. Its reinforced sole & sturdy velcro fastening, mean that it's ideal for keeping the poultice dressing in place & dry. Bitz Poultice Boot means that you'll save money, as you won't have to replace your poultice dressing due to mud or wet weather conditions.